Notice: Use of undefined constant original_value - assumed 'original_value' in include() (line 30 of /opt/bitnami/apache2/htdocs/sites/all/themes/index_group/templates/views/views-view-field--media-centre--page--field-video-thumbnail-path.tpl.php). The PUB show - stands with clad posts & full graphic printed fascia. 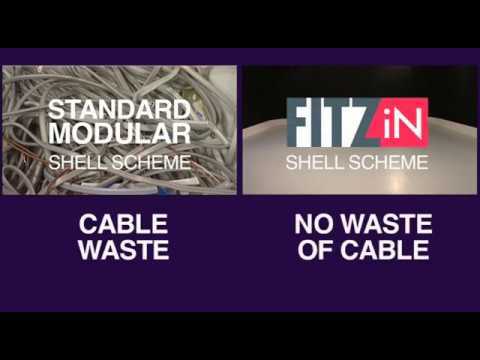 The FITZiN system is a 21st century system and could well become the market leading product of its time with its ease of use and its impact on the environment, being fully re-usable with no waste of cable as opposed to how the exhibition electrical industry operates at present. This new system can be used with the conventional fascia or a new look of no fascia, which we are finding exhibitors prefer if they have spent money on full graphics as there is no obstruction.